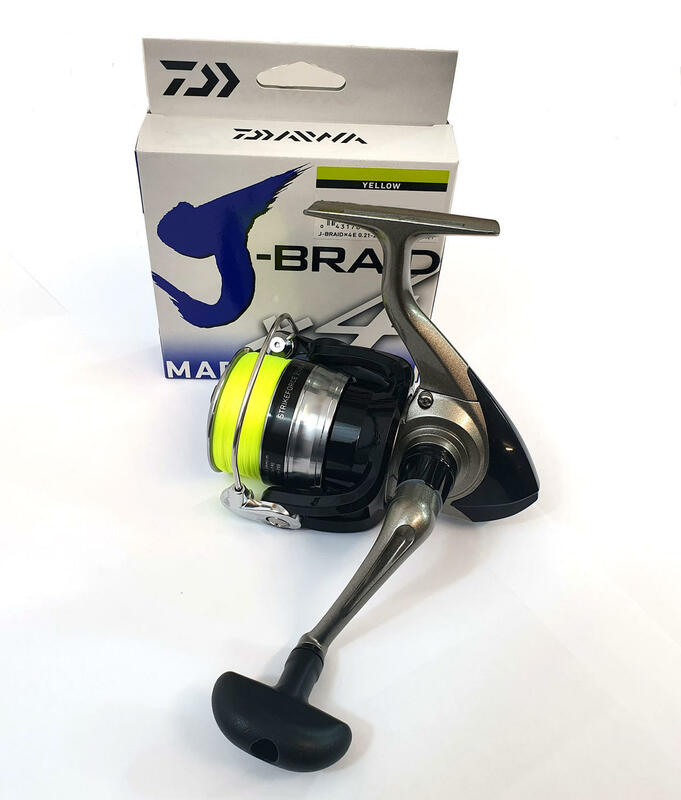 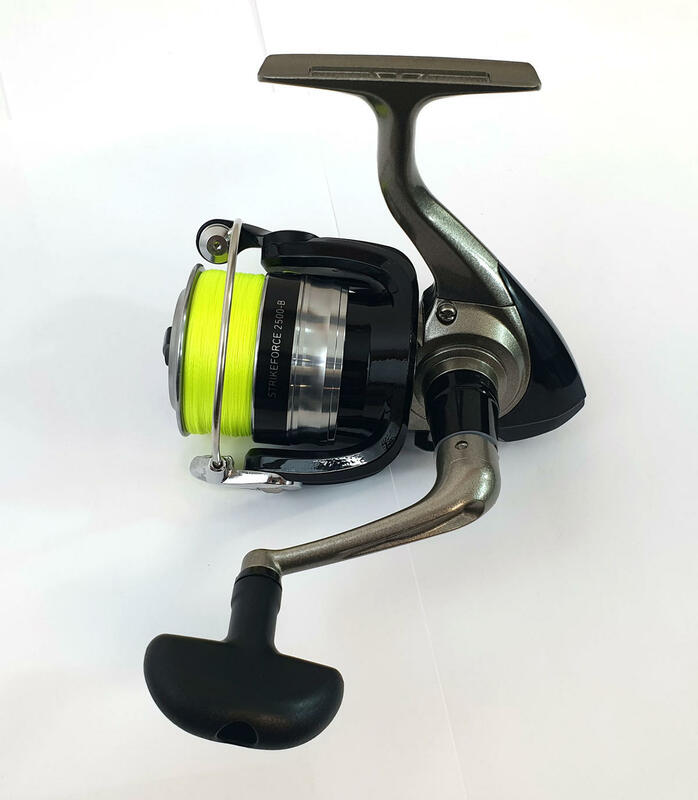 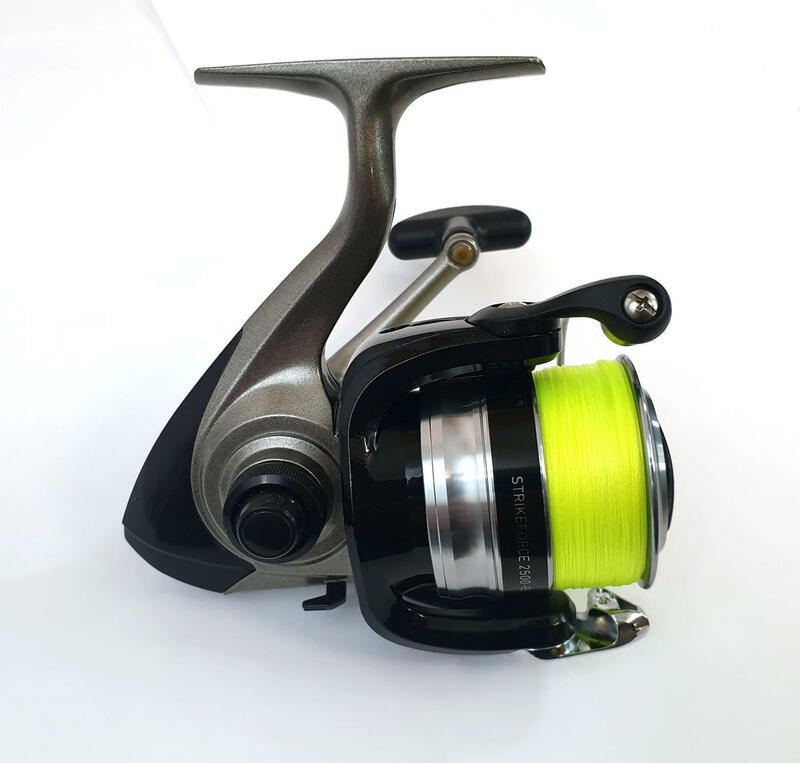 We have managed to obtain this Special Offer of a Brand New Daiwa Strikeforce 2500B Spinning Reel which comes fully pre-loaded with Daiwa J-Braid X4 (Yellow). The J-Braid X4 line itself has an RRP of £19.99. The Strikeforce is suitable for all styles of lure and bait fishing. 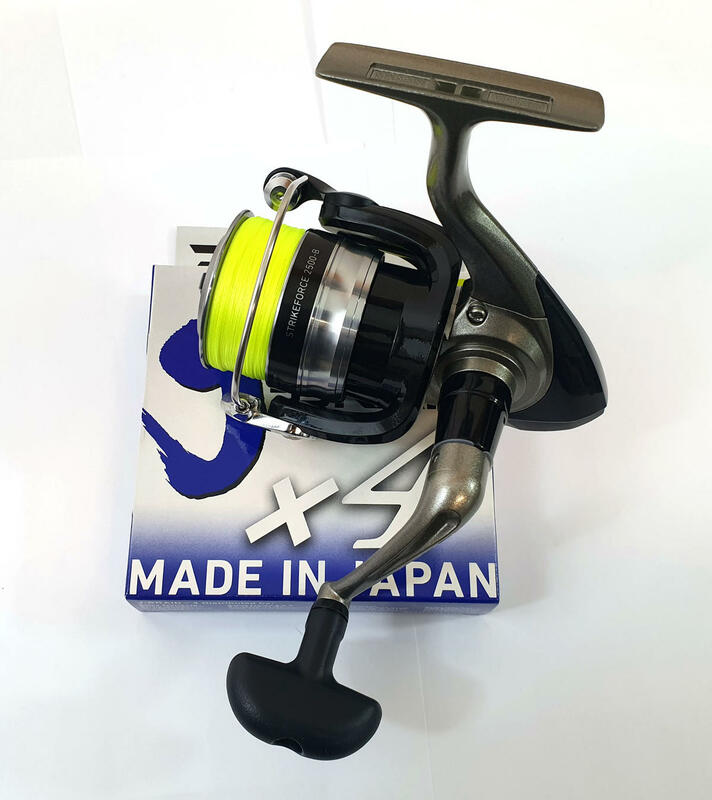 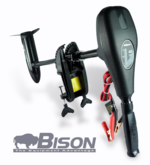 Made in Japan and maintaining the round profile feature of the X8 version. 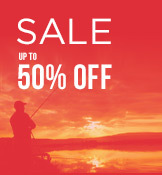 Please note that this reel although brand new, doesn't come with a reel box as it is a Special Offer from Daiwa.